Dubai A new tourism campaign to promote Dubai makes a marked departure from the city’s high profile attractions to focus on lesser known treasures. 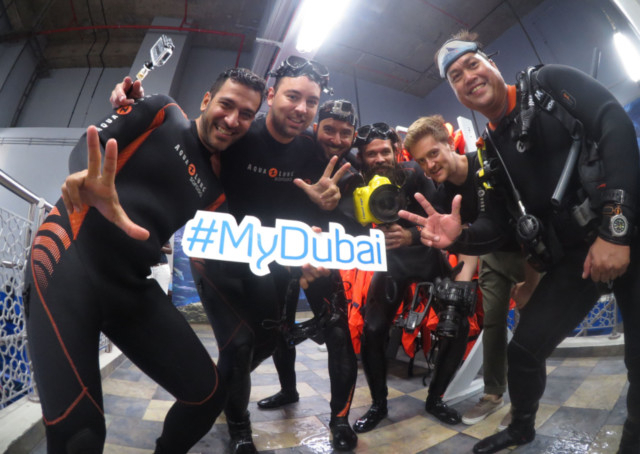 Said to be the world’s biggest social media tourism campaign, #MyDubaiTrip is a social travel series launched by Peeta Planet for the Department of Tourism and Commerce Marketing (DTCM). 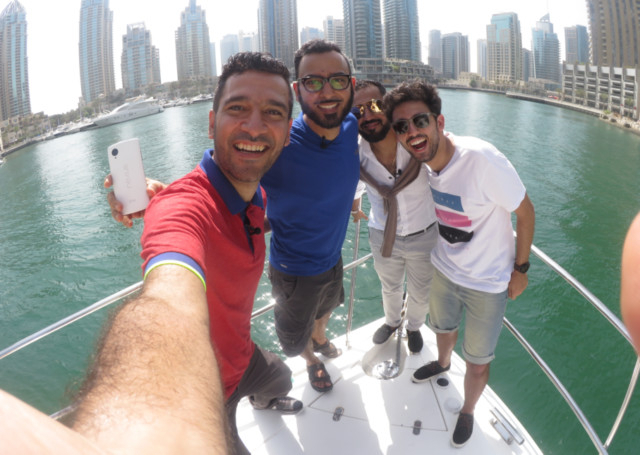 The upcoming 12-episode series has zeroed in on 12 day-long itineraries curated and crowdsourced from 50 prominent social media influencers in Dubai through a public vote, following which the world’s best instagrammers were roped in to capture the travels. The one-month filming of the itineraries ended on October 13. Each itinerary has six items highlighting what it considers the best cultural hotspot, two key activities and three eating places - for breakfast, lunch and dinner. The choicest destinations are not the hyped attractions but largely off-track. The reason? 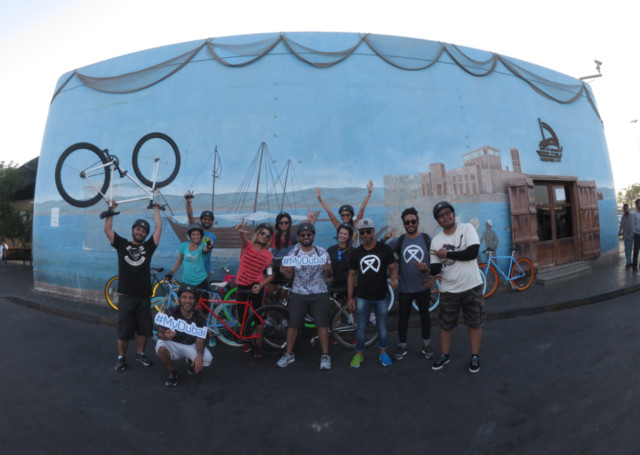 “I think most Dubai residents and locals are very eager to show a side to Dubai that not a lot of people know about. Many of our curators have been in Dubai long before the glitz, glamour and prestige, and are familiar with icons and activities that have stood the test of time. Once you scratch the surface of this city, you will find an array of secret treasures and little places brimming with personality, authenticity and culture. 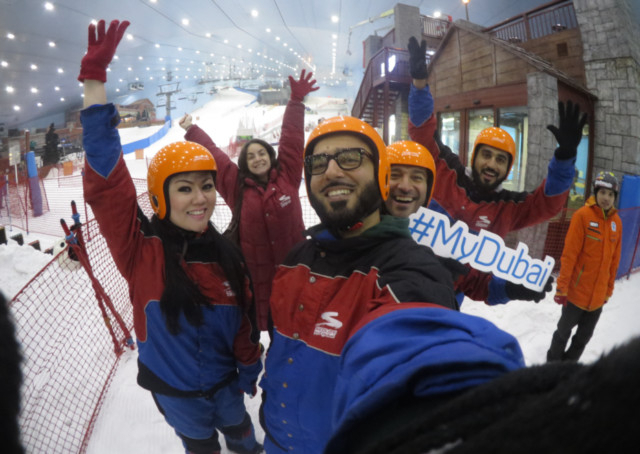 The #MyDubaiTrip has been able to marry the bigger and smaller attractions of Dubai, putting together a truly authentic experience,” said Peyman. 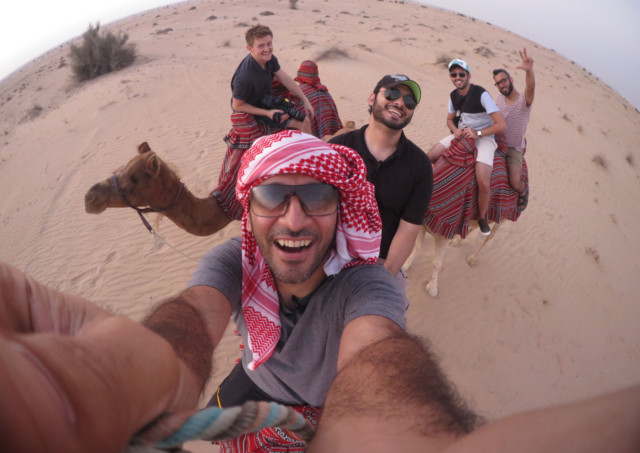 Take the itinerary drawn up by Emirati stand-up comedian Kanu Al Kendi and captured by Kuwaiti photographer/instagrammer AbdulAziz Al Dowaisan. Al Kendi stuck to his roots. So the best places he recommends to eat include Control Restaurant for breakfast, Al Gharshoob for lunch and Mubasher Café Local Sandwiches and Juices for dinner. His cultural hotspot is Dubai Museum and his must-do activities are a bout of mixed martial arts with Team Nogeuira and watching sunrise on a desert safari. Old is gold even for Saudi Arabian influencer Muneera Al Tamimi, a graduate from the American University in Dubai. Her picks depicted by instagrammer Dariscz Cahyadi from Indonesia range from Raju Omelet, Creekside Café and Al Marhabani to the Spice Souq, Hindu temple and Fishtails bike ride. She takes visitors to a Dubai of the past, with all its personality, charm and culture. 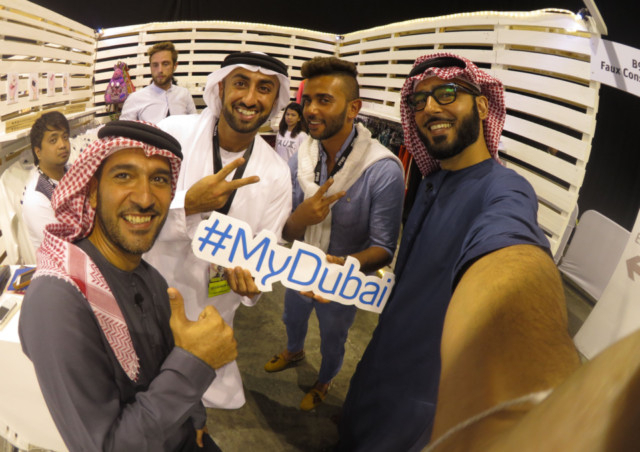 Non-Arab expat influencers too seem to prefer the offbeat. As Samantha Wood, a British resident known for her Foodiva blog and Paris-based Mexican instagrammer Saul Aguilar showcase, Dubai is a “foodie’s paradise”. Away from the five star restaurants, Wood goes with Camelcinno’s and Majlis Café for breakfast, Omnia Gourmet for lunch and Qbara for dinner. Recommended activities include Instameet-up at Al Jadaf Drydocks, a Seawings flight and a visit to Jumeirah Mosque. English-American adrenaline junkie Max Stanton – whose itinerary was portrayed by instagrammer Craig Howes from South Africa recommends eating joints like Al Fanar, Abshar and Al Mallah, just as he finds “kandourah fitting” a befitting cultural tribute. His favourite activities - scuba diving at the Dubai Mall aquarium and paddleboarding at the Palm – are among the few new attractions in the travel series. 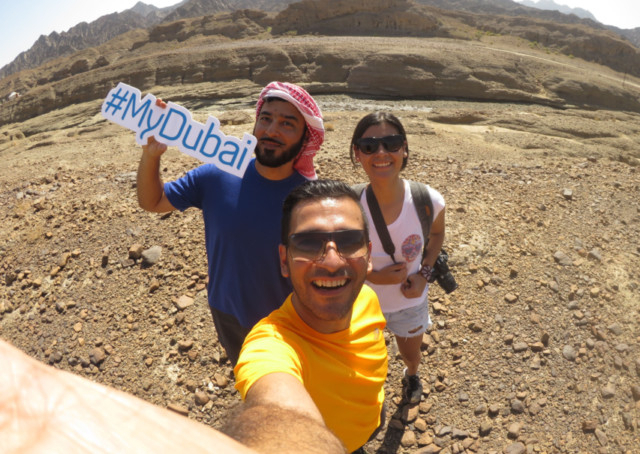 YOUSPEAK: Do you know of any offbeat place in Dubai?